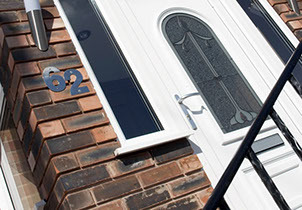 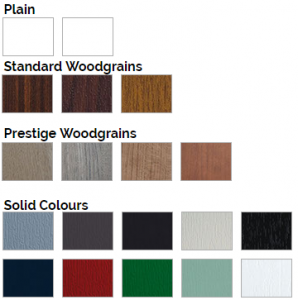 The Brit Windows Premier range of PVCu Panel doors are available in a wide variety of styles and finishes – from simple glazed designs to ornate options suitable for traditional and contemporary homes. 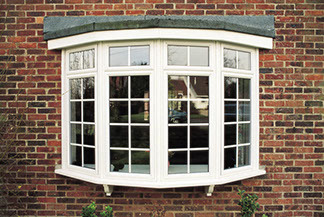 Beyond their beautiful aesthetic attention-to-detail, each Brit Windows panel door is carefully structured to stand the test of time. 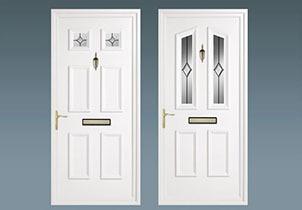 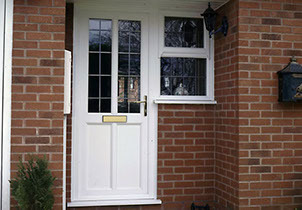 Our doors don’t only act as a security barrier for your home – they also add to the overall appeal of your property, so you can have the best of both worlds. 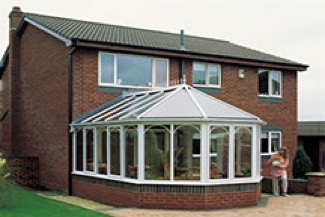 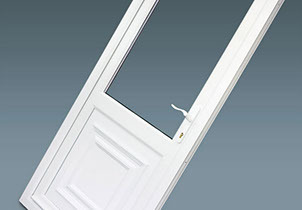 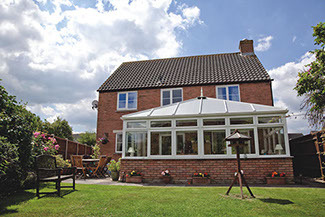 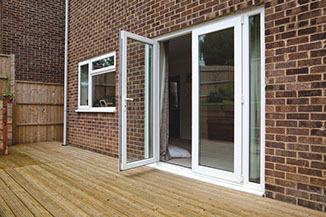 Brit Windows Patio doors also come in a range of bevelled and featured ancillaries for all building applications.